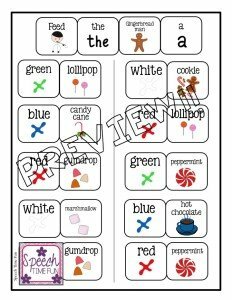 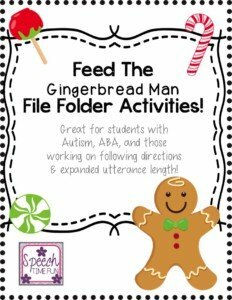 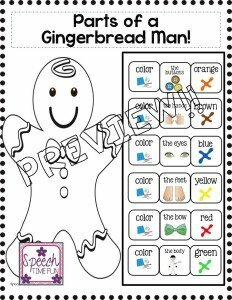 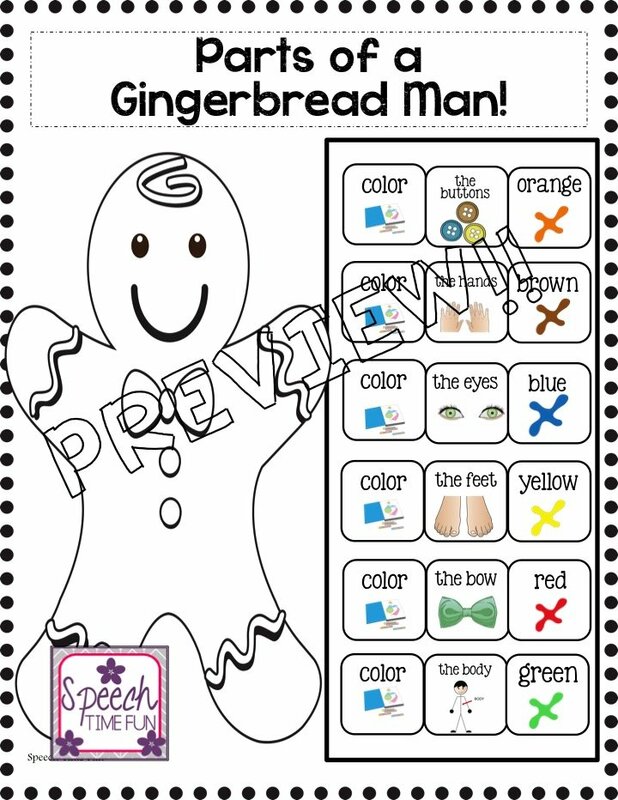 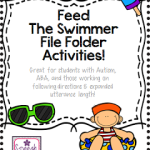 Feed the Gingerbread Man File Folder Activities! 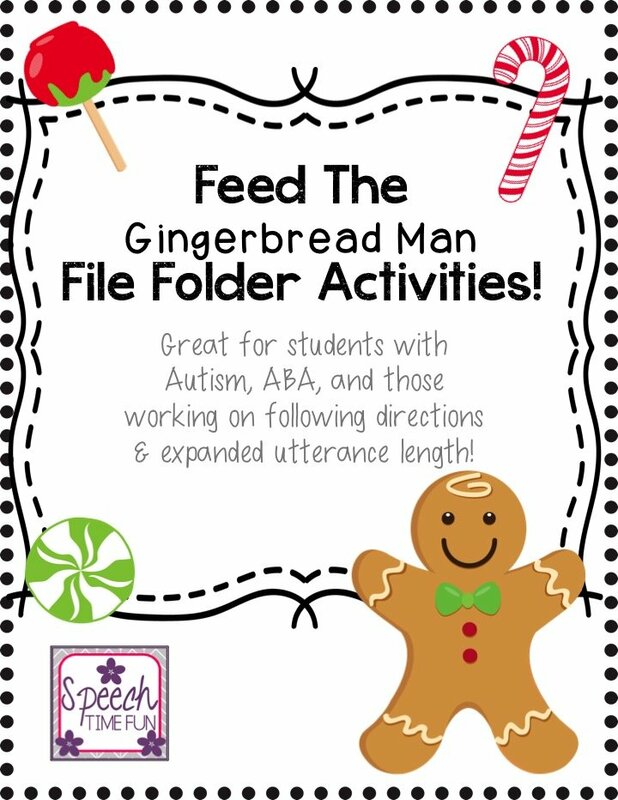 Students can have fun feeding the gingerbread man the different holiday treats! 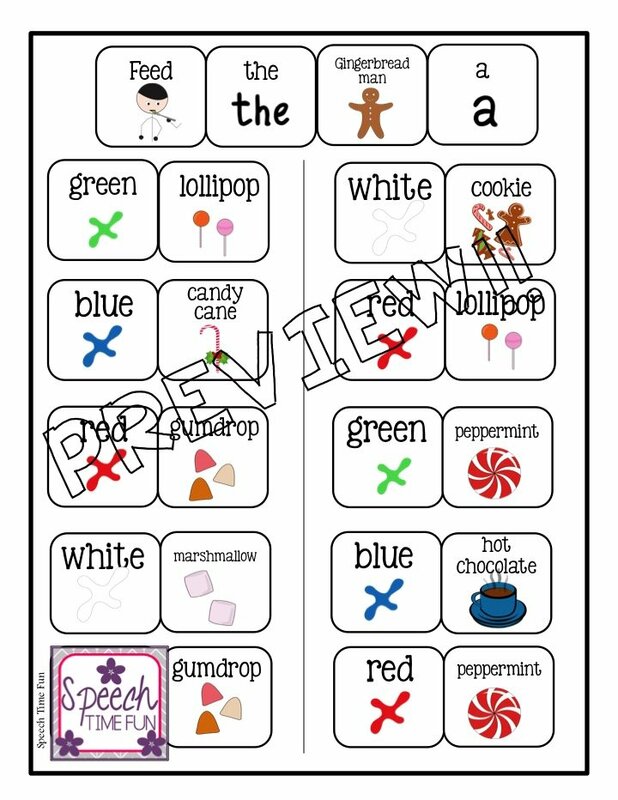 Tons of sentence strips provided to encourage expanded utterances! 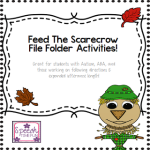 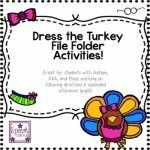 Follow up activities and worksheets provided!! 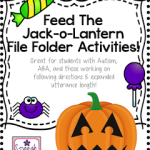 You can access this activity by clicking HERE! 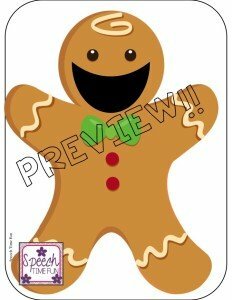 Like this one?! 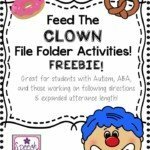 It has been added to my “feed the…” BUNDLE!!! Christmas Yes No Questions Card Game!